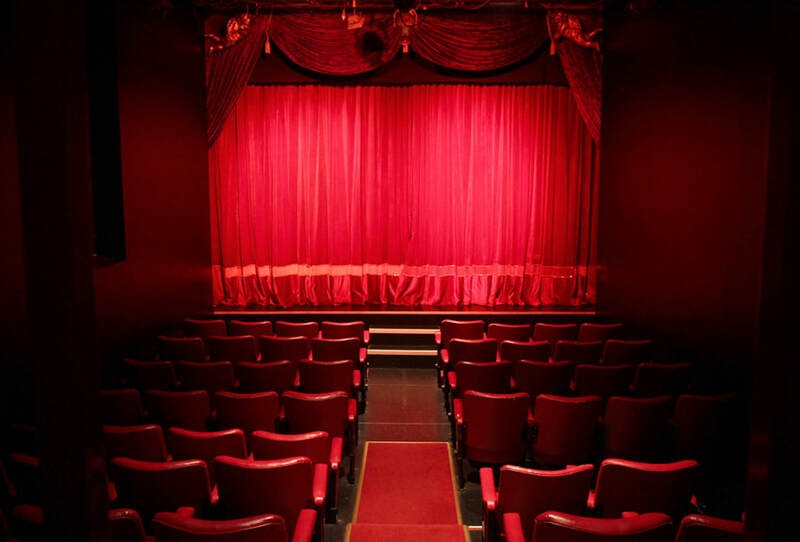 Want to hold your show at Star Theatres in the 2019 Adelaide Fringe? 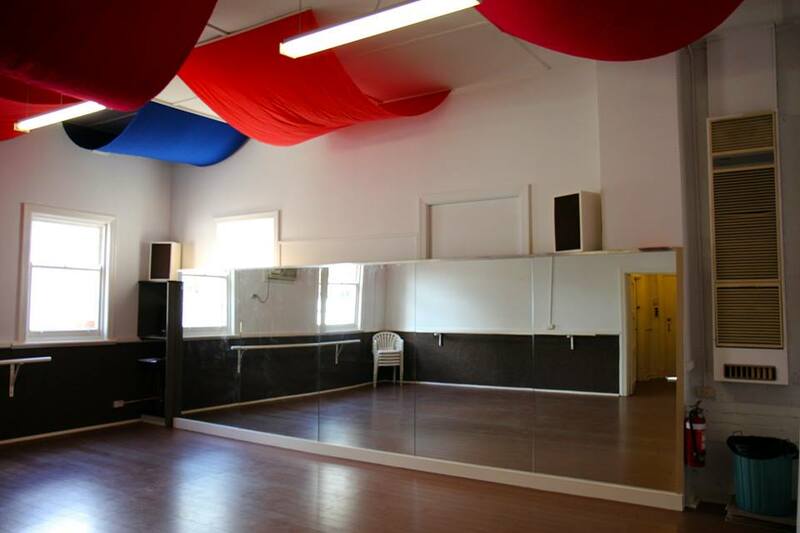 - Highly versatile space, best used for larger productions. - Raised stage with curtains and wings. - Fully functioning lighting rig with conventional and intelligent lights. - Large PA with foldback and multiple options for microphones and instrument input. - 2 ten person dressing rooms with mirrors, fridge and microwave. - Many more optional features. - A great intimate space. - Can be hired in blocks (shared costs with other companies) or just for your company! - Primarily used as a rehearsal space. - Can be converted to to a small venue. - Great for boutique shows. If you're interested in using our venue, feel free to contact us via the form below to discuss your needs and if we'll work for you. We can arrange a time for you to have a look at the space and we're always happy to talk to first time Fringe producers about what to expect from the festival.